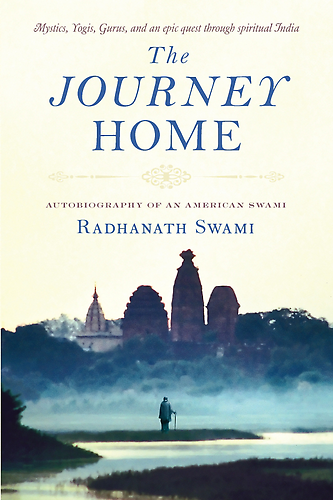 Question to Radhanath Swami: Ultimately, we die alone. 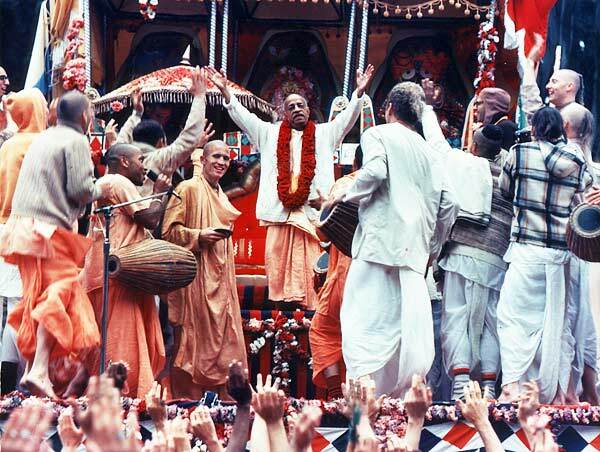 I have also read that our relationship with God is individual, which is unique to every soul. So, being the member of a spiritual society, how does that enable one to reach that potential individual relationship with God? 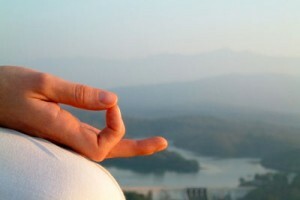 Radhanath Swami: Yes, ultimately at the time of death we have to turn to God ourselves. Scandals, Controversies, Criticism…no peace? 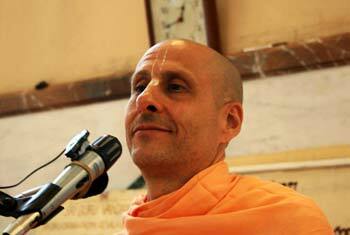 Radhanath Swami shows the way to peace.